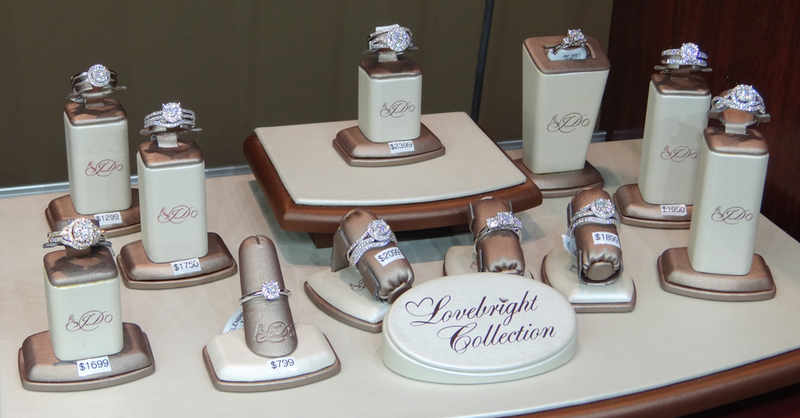 The Employee Pick is the Love Bright Collection, which includes Pendants, Earrings and the gorgeous Bridal Collection. Tuesday will talk about why this particular collection is her favorite! Why did you pick this jewelry collection? – The Love Bright Collection is an affordable collection of jewelry that has the look of a solitaire, but is actually a cluster of diamonds. Tell us about some of the collection’s features: This collection is designed so that a .50 carat diamond Love Bright ring is virtually indistinguishable from a 1.50 carat diamond solitaire ring, and a 1 ct total weight diamond Love Bright ring has the phenomenal appearance of a 3 carat diamond solitaire. 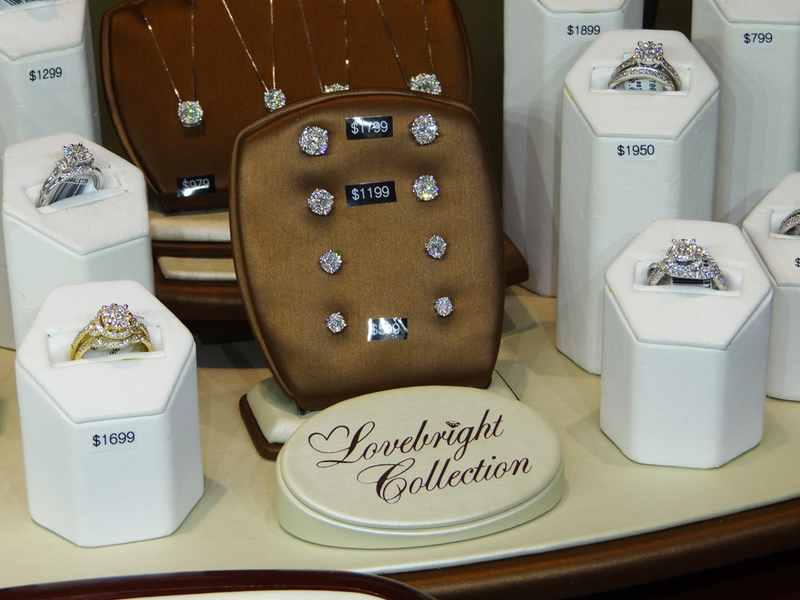 The Love Bright collection features more than 60 exciting styles, the most popular is the bridal, earrings and pendants. This collection is affordable with prices starting at only $599 and up. The Love Bright collection comes in 14kt white gold, 14kt yellow gold, as well as 14k rose gold. The Bridal Collection also has matching bands made to fit perfectly. With the Love Bright Collection you don’t have to sacrifice quality for that bigger look, quality is in each Love Bright piece. This collection is a favorite with Jewelry Warehouse customers. They are often amazed by the solitaire look and how bright and beautiful they are. It is one of my personal favorites to show my customers, because of it’s affordability with a larger look. Of course women like that large look for a lot less! To see this beautiful collection online, click here, or stop by one of our Jewelry Warehouse locations to see them in person! 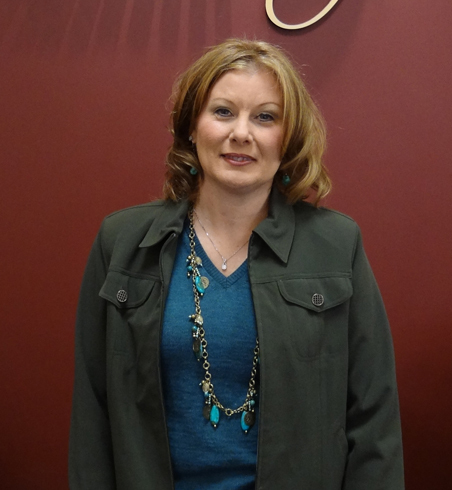 This entry was posted in Diamonds, Employee Picks, Jewelry and tagged ashi, diamond jewelry, diamond rings, jewelry warehouse, lovebright diamonds. Bookmark the permalink.